Once again we have an example of what was likely a quick Google Image search that lead to an embarrassing OTS. 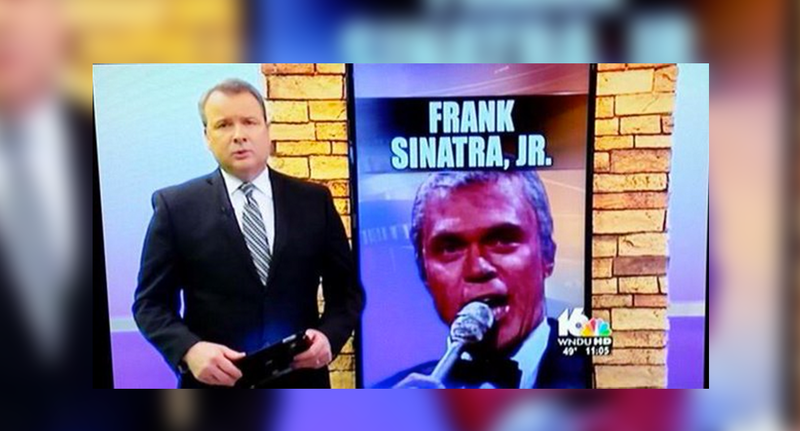 WNDU-TV, the Gray Television NBC affiliate in South Bend, Ind., was covering the death of Frank Sinatra Jr. and placed what it thought was an image of junior on a screen behind its anchor. 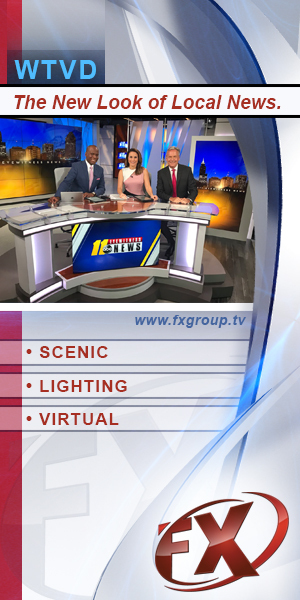 Turns out that image was actually taken from a still of “Saturday Night Live” sketch where actor and comedian Joe Piscopo played Frank Sinatra Sr. In other words, not only did the station mix up pop and son, but it also managed to use an image of an actor portraying the wrong person.